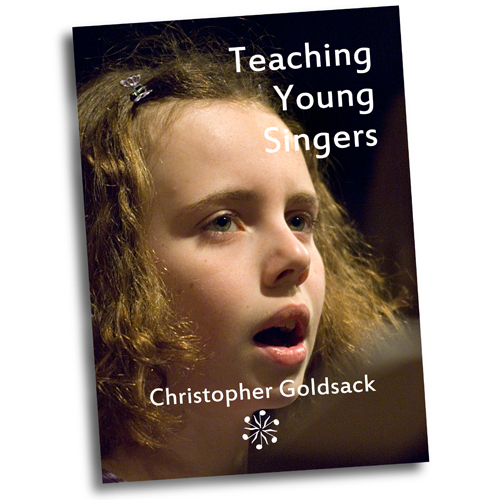 This little book does not set out to be an exhaustive analysis of all the possible ways of teaching young singers. In it Christopher Goldsack shares his thoughts on why he does what he does. It was written in response to a number of discussions he had with other very capable teachers who knew of his teaching and had come to him for advice. Drawing on his experience as a singers, scientist, teacher and now singing teacher and choral director, he has developed what he feels is a simple and coherent structure to enable children and young adult singers to develop the strength and beauty of tone needed to be versatile and creative performers with no compromise to vocal health and longevity of career. The book is competitively priced at £5.99 plus P&P. 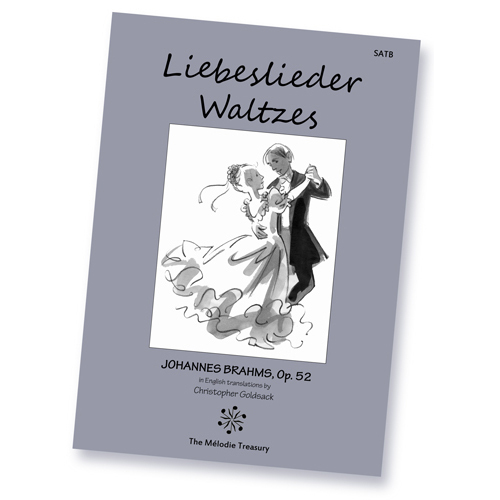 A new English translation by Christopher Goldsack of Brahms first collection of choral waltzes in versions for SATB choir and SAB choir. The score is presented with a solo piano reduction of the original piano duet accompaniment, for ease in rehearsal. These new translations are lively and modern, but follow the meaning and spirit of the German texts as closely as possible whilst respecting the rhyme structure and metre of the poems, making the songs accessible to English speaking singers. (NB. The german texts are not included). The arrangement for SAB choir has been done to make the songs accessible to youth choirs with fewer boys, or to adult choirs with fewer men. The arrangement is such that singers who have sung the SATB version before will have little difficulty swapping between versions. Click these links to view and download perusal pdfs: view SATB score - view SAB score. The edition is priced at £4.99 plus P&P.